Please Answer the Following 23 Questions. * 3. In which region of the United States do you live? * 4. 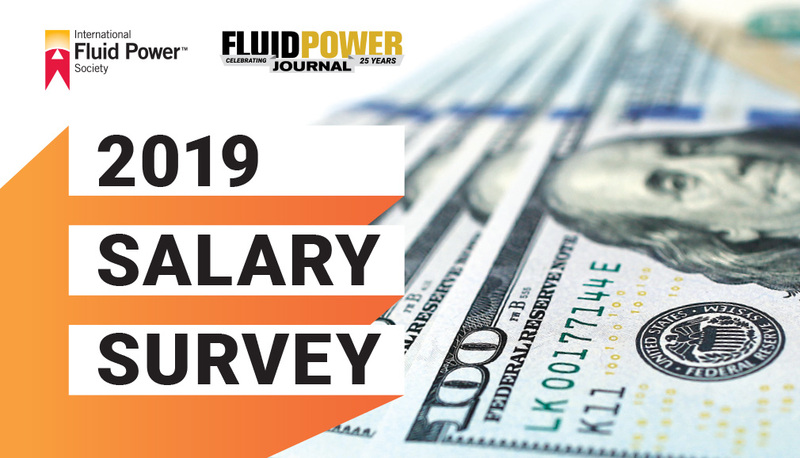 How many years have you worked in the fluid power industry? * 5. Which of the following best describe your job? * 6. Do you hold an IFPS certification? * 7. How long have you worked for your current employer? * 8. How many employees work at your company? * 9. How many employees report to you? * 10. What is the highest formal education you have received? * 11. What is your current salary? * 12. Do you think you're compensated fairly? * 13. Do you think your job is secure? * 14. How would you describe your company operations? * 15. What is your company's primary business in the fluid power industry? * 16. What IFPS certifications have you earned? * 17. Did you receive additional compensation after obtaining your IFPS certification? * 18. Which of the following benefits does your company offer? * 19. On average, how many hours of overtime do you work per week? * 20. Are you represented by a union? * 21. What percentage raise did you receive, or do you expect to receive, this year? * 22. Are you satisfied with your job? * 23. How do you feel IFPS certification has supported you in the fluid power industry?